1. 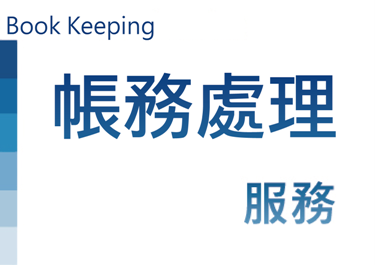 More than 80 among the 100 auditors are certified public bookkeepers, resulting in high quality services. 2. Regular discussion with clients, clients could keep abreast of business performance. 4. There are more than 200 employees in Jia Wei. The employee turnover rate is less than 3%. The stable company organization makes services continuous for clients. 6. When audited by Tax office or other authority, CPA will take care of it, clients not require to face the authority.